Appetite Suppressant Lavender Ray Star Team - Includes 1st 30 days at $59.00 and $26.00 for initial linkup and activation, NO consultation. Curb your appetite with the Lavender Ray Star Team. The Lavender Ray broadcasts an energy that curbs your appetite and eliminates the desire for late night munchies. Yes it really works! 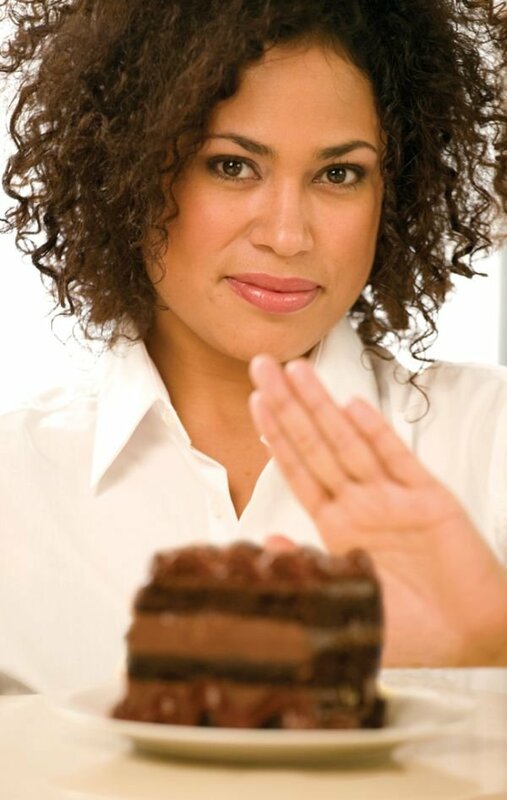 I cannot promise weight loss but I can promise that you will no longer be controlled by your cravings. It will be much easier for you to say NO to food. You can also inquire about multiple monthly programs together.